January 1st is coming, and with it, New Year’s resolutions. (Let’s all take a second to collectively groan, roll our eyes and sigh in resignation). Each year we set ourselves these goals, these challenges and more often than not, when February comes, our resolutions are already a distant memory. In fact, one year I told everyone that I was going to learn one new word a day for the entire year. Easy, right? I was setting myself a fairly feasible goal that would help to expand my vocabulary and it didn’t cost me money or time. But do you know how easy it is to forget this ‘simple’ resolution each morning when you’re running late or you have a meeting first thing? Or to feel like you’re not making ANY progress because apparently your brain goes on strike when you try to introduce boring new information? Suffice it to say, I didn’t even last a week with that resolution and I haven’t tried to make another one since. This year, however, it’s GAME ON. I’m breaking the no-resolution streak and committing to one that’s only a month long. 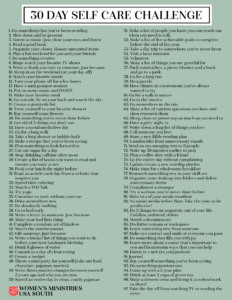 The 30 Day Self Care Challenge is something I first heard about on Pinterest. I toyed with the idea of doing it, read a few articles, printed some ideas. But it wasn’t until I was browsing Facebook one night (hello, procrastination) that I stumbled across an article that flat out sold me on the idea. This Is What ‘Self-Care’ REALLY Means, Because It’s Not All Salt Baths and Chocolate Cake, the title teased (you can read it here). When I sat down to choose my 30 tasks, I looked hard at what I needed to do (because adulting), what I wanted to do and areas where I could really test myself. 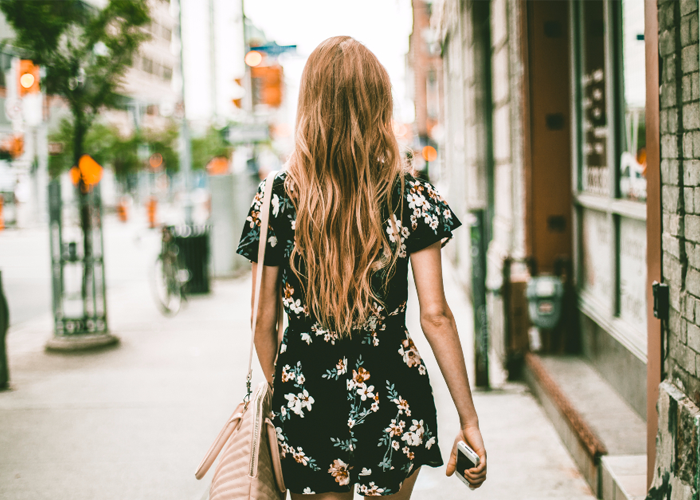 It was glaringly obvious, once I reviewed my completed list, that a majority of items were present because I never gave myself permission to do them – until now. Because of this challenge, instead of dreading a resolution that I’ll start with one foot already out the door, I’ll be eagerly embracing one that allows me to do the things I’ve always wanted and gets me on track with what I keep putting off. I’m excited for this ‘journey’ and invite you to come with me! If you’re interested in taking the 30 Day Self Care Challenge, you can find some ideas below, as well as free printables! Begin at any time, adapt it if need be (for those of you who might want to just try a week), and share it with your bestie so they can keep you accountable (or join in)! [Self care] means being the hero of your life, not the victim. It means rewiring what you have until your everyday life isn’t something you need therapy to recover from. It is no longer choosing a life that looks good over a life that feels good. It is giving the heck up on some goals so you can care about others. It is being honest even if that means you aren’t universally liked. It is meeting your own needs so you aren’t anxious and dependent on other people. It is becoming the person you know you want and are meant to be. Someone who knows that salt baths and chocolate cake are ways to enjoy life – not escape from it. Below are just a few ideas for your 30 Day Challenge. 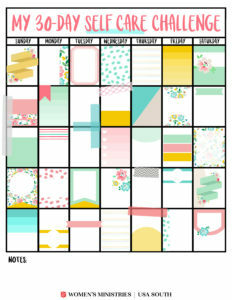 At the very bottom of this page, you’ll also find a free printable calendar and a list of tasks. 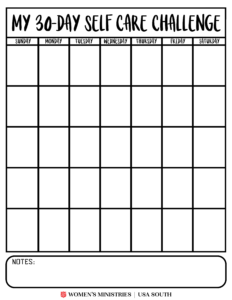 If this is something you want to try, fill in the calendar with your chosen tasks, decorate it and then hang it up at home, in your office… anywhere that will help to remind you! Are you a foodie? An avid reader? An adventurer? Or do you just want to explore more of your city? Find an event that focuses on your interests/hobbies and commit to attending! 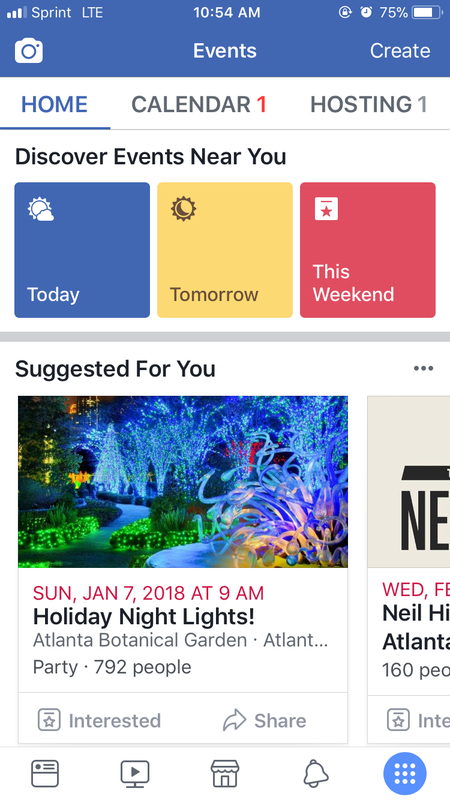 Browse events on Facebook (as shown here) or explore Meetup.com. TED is a nonprofit devoted to spreading ideas, usually in the form of short, powerful talks (18 minutes or less). 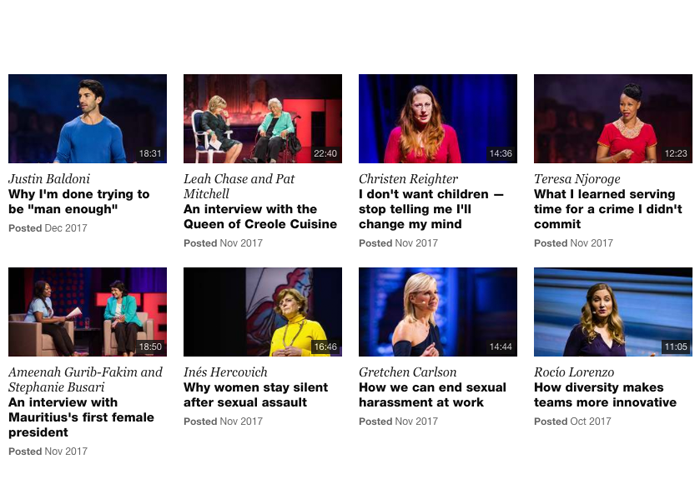 TED Talks are influential videos from expert speakers on education, business, science, tech and creativity, with subtitles in 100+ languages. Take a break from listening to Pandora or watching The Office for the umpteenth time and listen to something that will feed your brain and inspire you! Click here to browse available videos. 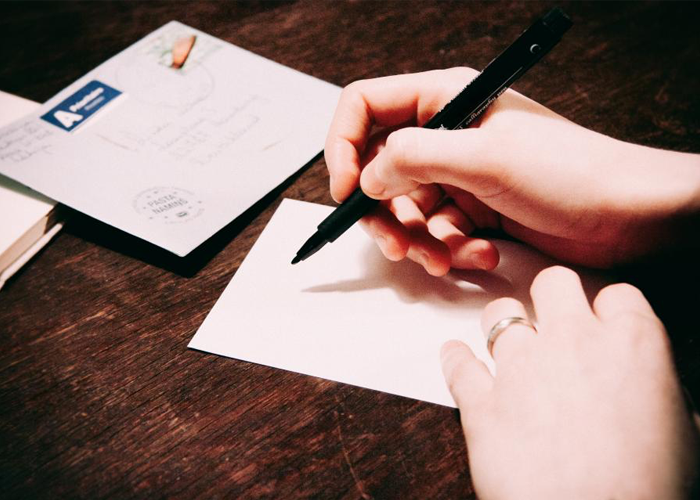 WRITE A NOTE TO SOMEONE. JUST BECAUSE. Yes, yes, we know. This isn’t a task that’s ‘all about you’, but self care shouldn’t translate to self involved. 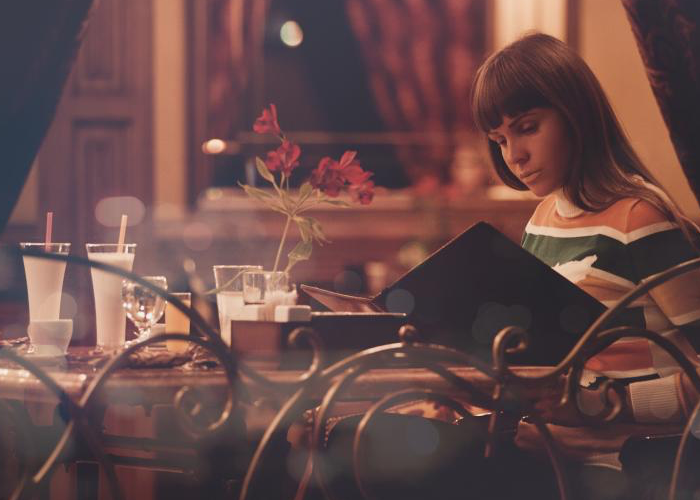 We are so easily consumed by our own lives that often opportunities for writing someone a note or doing a random act of kindness slip by unnoticed. Be intentional in your challenge about identifying these opportunities. After all, kindness is good for the soul. This is going to be one of those things you’ll hate having to do but oh! think of the weight that will be off your shoulders! 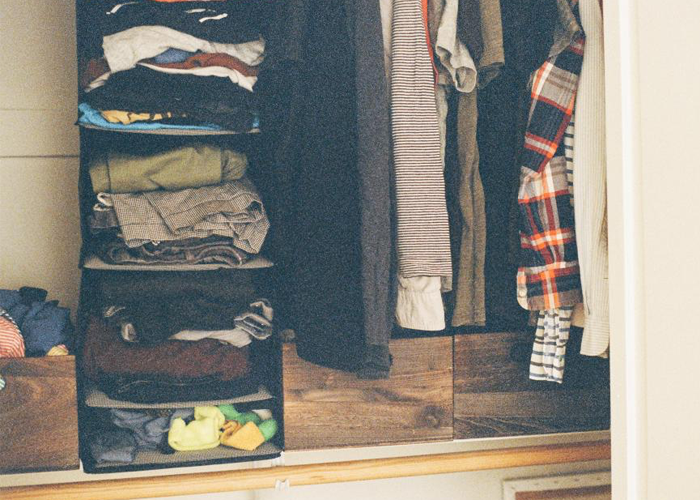 Pay overdue bills, clean out your closet (donate items! ), have a difficult talk with someone, go to the dentist… Put it on your 30 Day Challenge calendar and then follow thru. Want to use a totally different calendar? You can get those for free too! We like these, these, these and these!